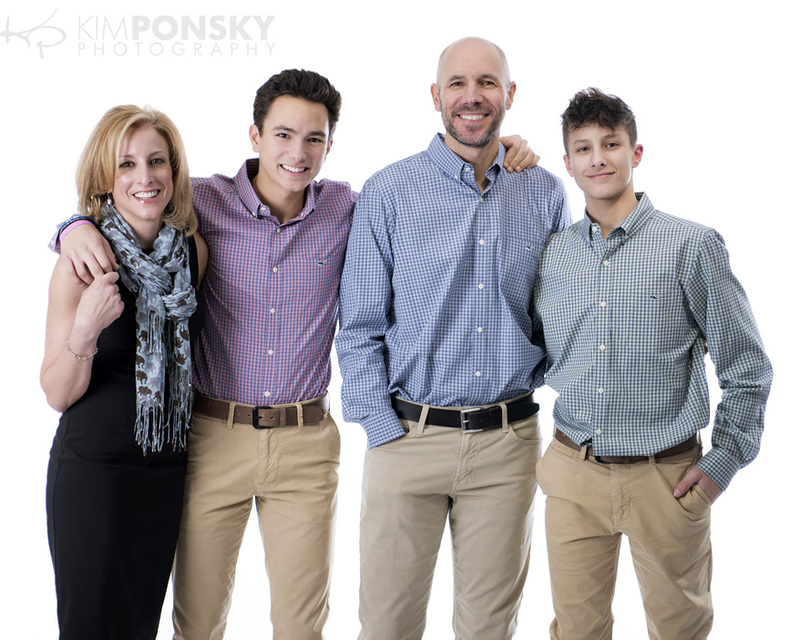 Getting the call to photograph a family we’ve worked with for years is so much fun! We’ve watched these kids grow up before our eyes and even though they aren’t babies anymore it’s always nice to have updated family photos. 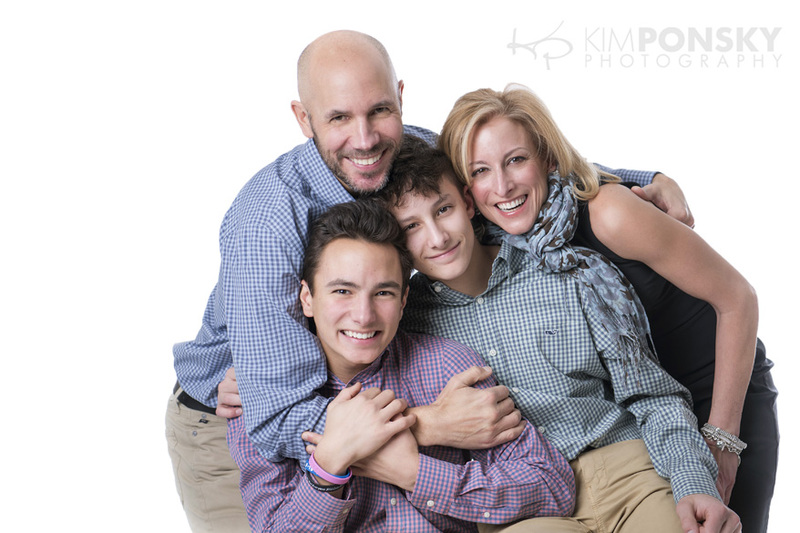 The sincere warmth between this family during our session was so sweet to see and it shows in the photos. They were all so relaxed and such good sports that they ended up having a ton of great images to choose from. In addition to prints and an album we’re working on creating a special wall arrangement for their home. 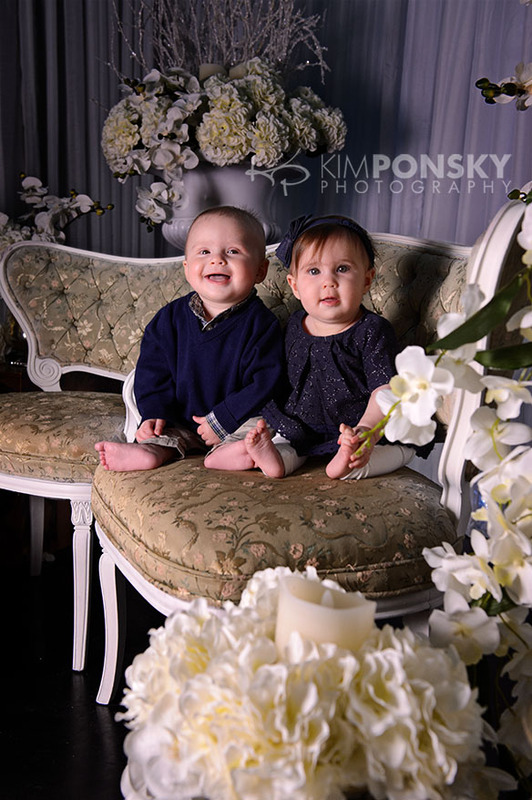 The colors and patterns of their outfits are coordinated perfectly and these images will look great on their newly painted grey walls! So many of us are so good at taking family photos when the kids are small but we can’t say enough about how happy you’ll be to continue the tradition. Give us a call to get on our 2019 schedule! 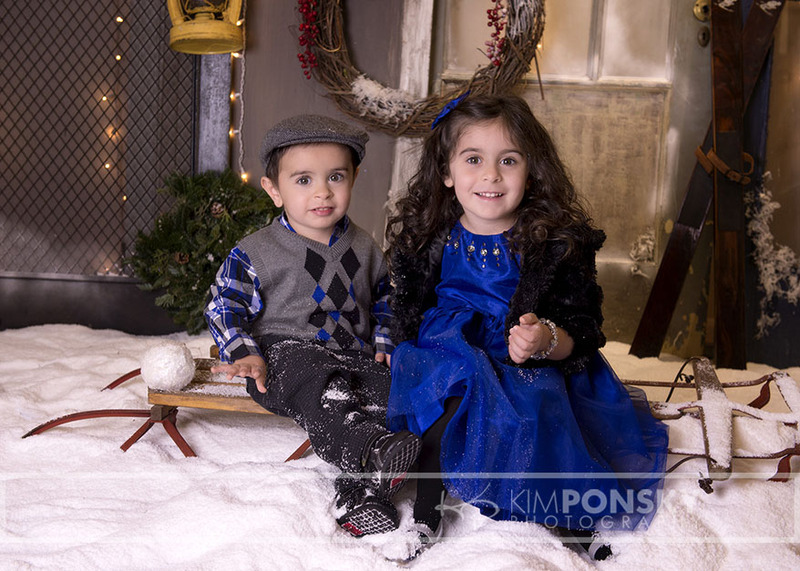 Eton and Kim Ponsky Photography have teamed up again to bring you a spectacular set for our Winter Wonderland Mini Sessions! They launch in 2 days, and we are working away to put the finishing touches on our elegant midnight winter theme… The set was leaning a tad feminine, so we’re still tweaking it, but we wanted to give you a peek inside… So thanks to Cameron & Charlotte, here’s a preview of this year’s Winter Wonderland Mini-Session set! 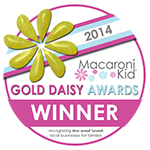 We still have a bunch of weekday spots, and a few weekend spots left, so call us to snag yours! 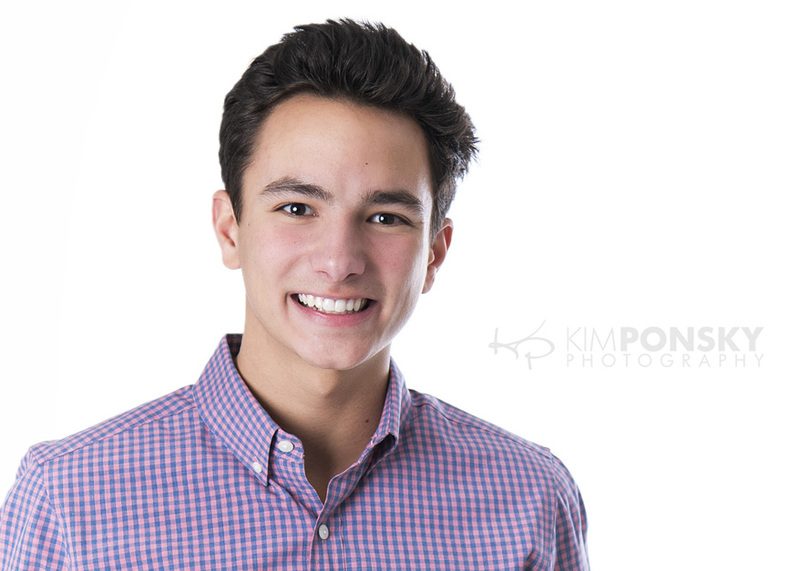 10-minutes / $40 each / Includes your choice of a 5×7 print or low-resolution digital file of the photographer’s pick. Special pricing on products & services available at the time of your session. Alternate proofs available for viewing online. 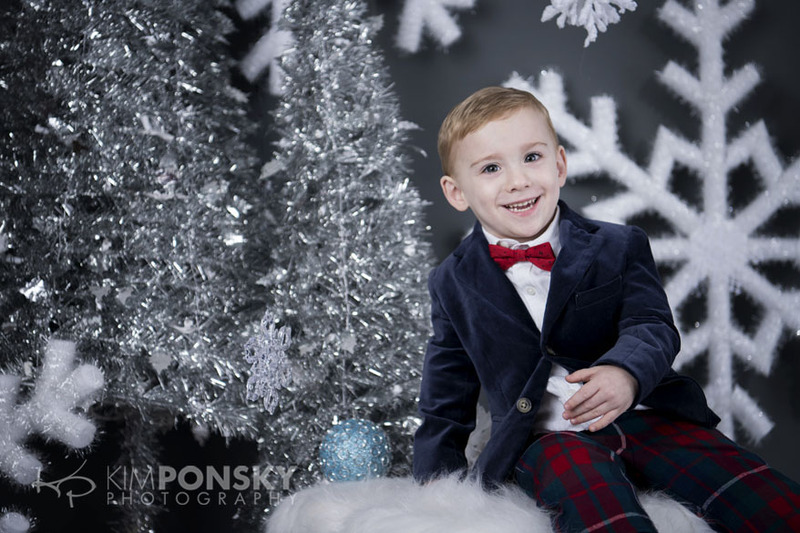 Many of you have been asking what clothing choices would look best in our Winter Wonderland Holiday Mini Session set… So we figured that the easiest way to tell you what looks good is to show you! 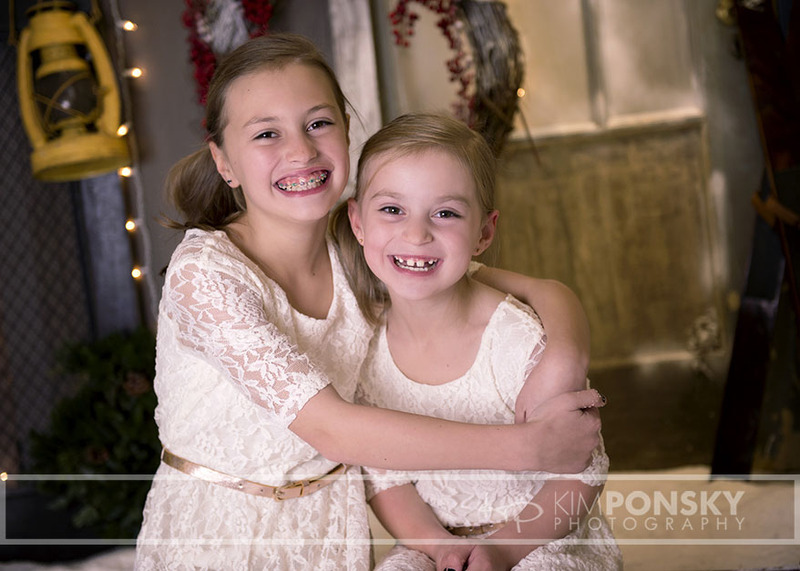 Here are a few cuties from this past weekend’s mini sessions — hopefully it will give you an idea of what works! 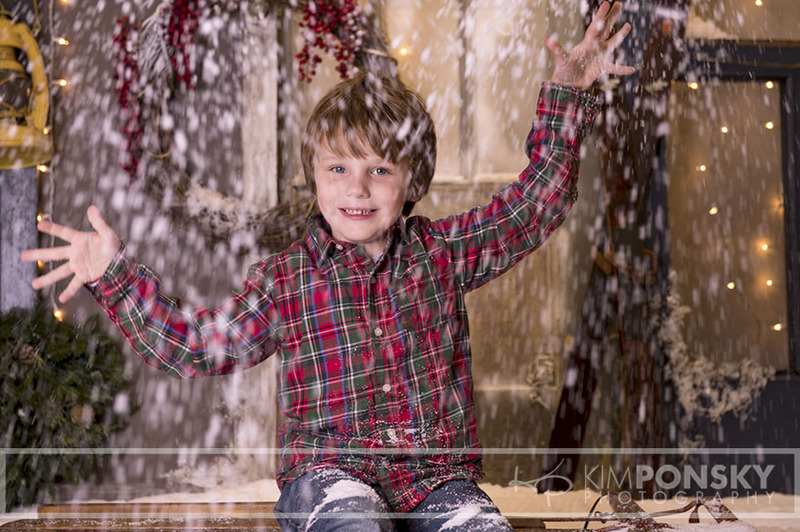 We’re having so much fun playing in our Winter Wonderland set, and love the reactions of the kids… Come join the fun!! 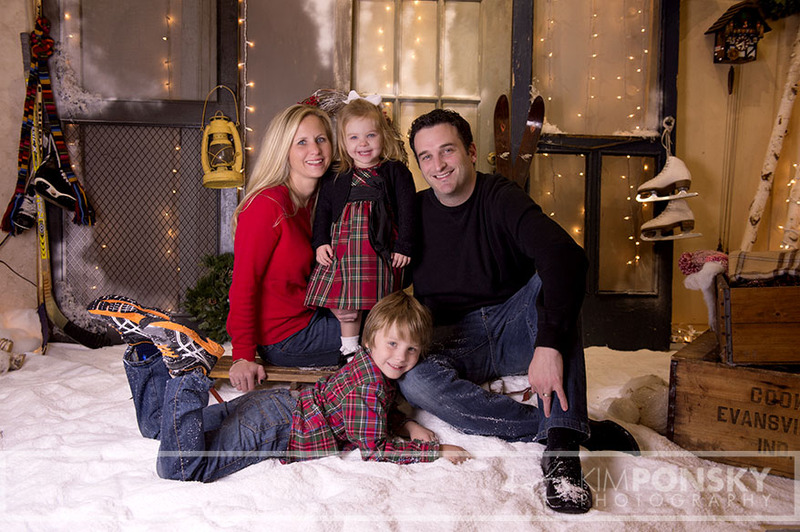 This weekend is bringing the dreaded snowy winter our way… But here in our photo studio, winter weather is MUCH more fun! 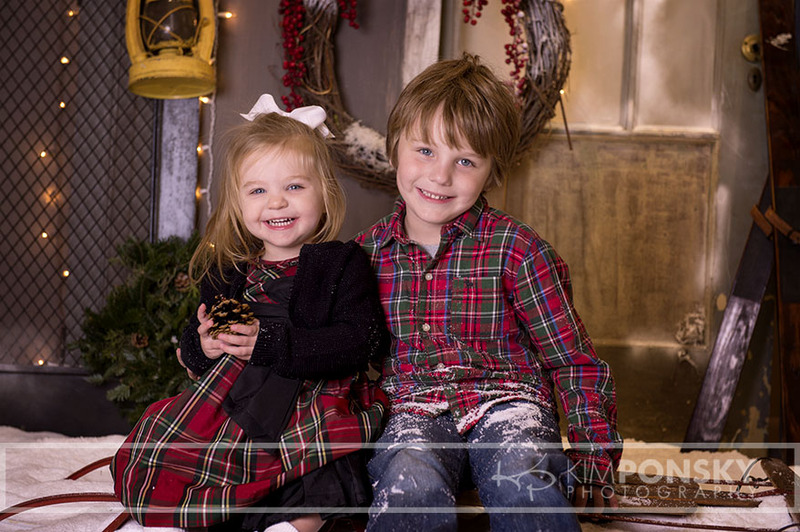 This year’s Winter Wonderland Holiday Mini Session set comes complete with an amazing snowy floor for the kids to sit it, play with & yes, even toss around– the difference? The white stuff in here is room temperature, making it much more fun! 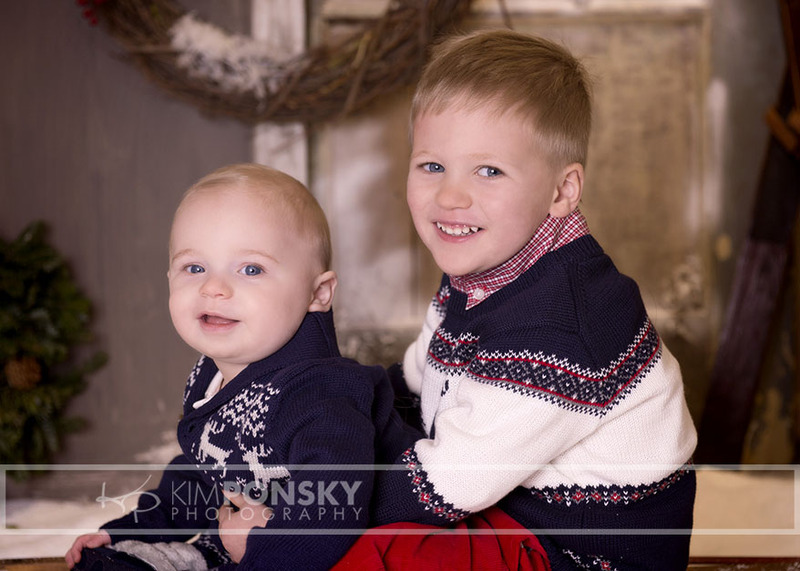 Tomorrow is our first of many CRAZY packed days of Holiday Mini Sessions, but we got going yesterday, and the results are great. 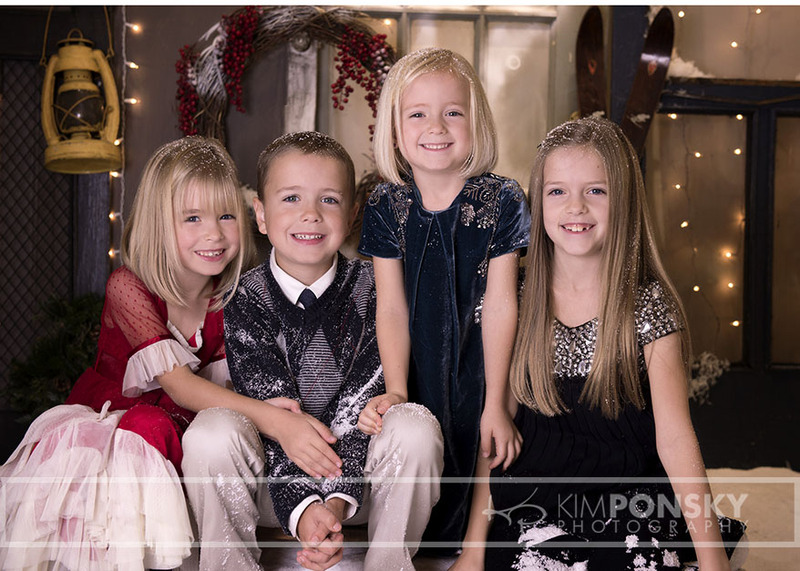 Check out some of the fun and adorable shots we got of this family as we kicked off the 2015 Holiday Mini Session madness!! 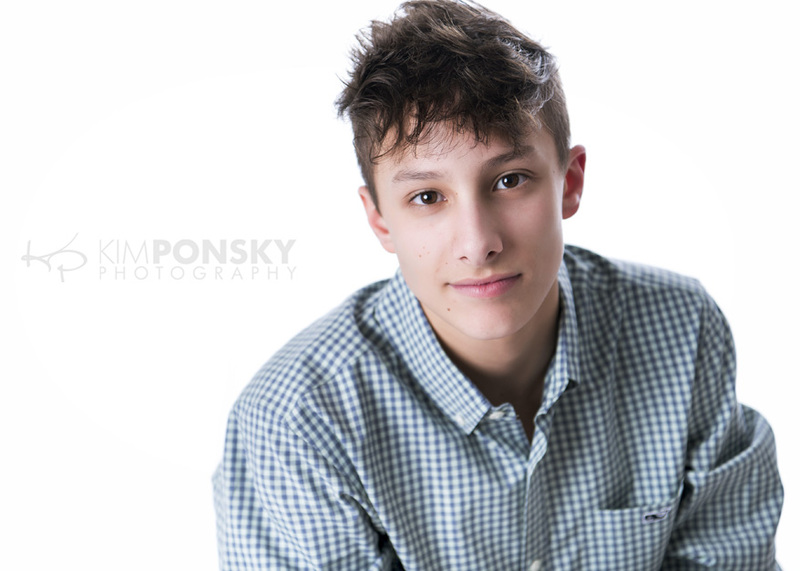 We still have spots left, so give us a call to book your photo shoot!